It is always good to be in pace with the time and the culture. Staying in trend is the coolest thing you can do for yourself and millions of people are actually doing whatever they can to stay up to date. There are so many things happening around you in the world and you depend on the social networking sites for the update. However, with so many things to track it is possible to miss some of the most interesting updates but with Yapert, this is never going to happen to you. This is an app on iTunes store that tells you about the latest updates by the most happening starts in television, movies, sports, lifestyle and fitness world and you are going to stay in trend with it. 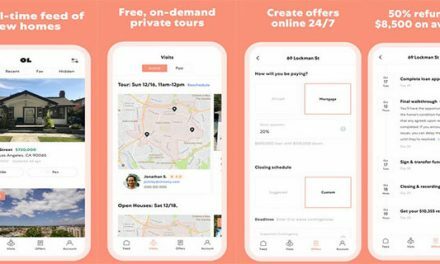 Yapert, app presented by Yapert is here to stop your endless searching spree and brings something that you can actually enjoy. Yapert gives you what exactly matters to you with no additional cost. However, you can purchase bonus content with inside pass which will cost you just $0.99 and the amount will be deducted from your iTunes account. You can check the home feed and the trending photos and videos with Yapert and you can choose to have your Facebook login and notification in the app. There is so much to do with the app and especially the fan activity participation is going to keep you engaged. 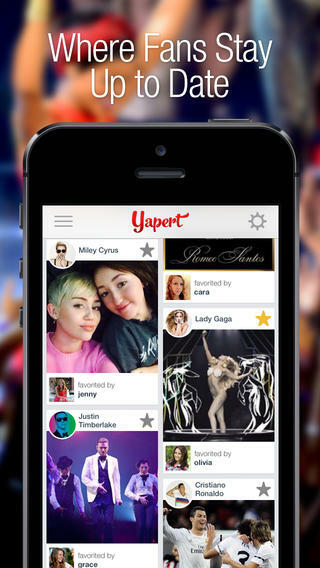 Yapert is a social app that keeps you connected to the happening world outside. 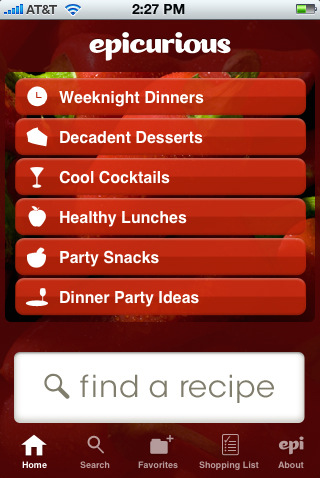 The app sorts events and news that the really going to help you or keep you up to date. With Yapert, you can stop searching for the news and trending events around you and have fun with so many activities you have to do with Yapert. 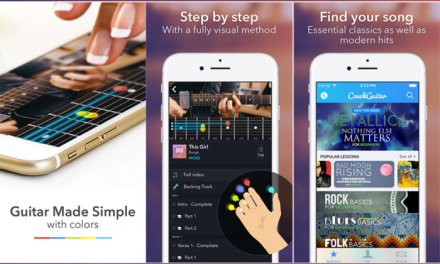 The app provides you instant access to numerous trending photos and videos. You can choose to select your favorites and the stacks. You can view your favorite items from My Favorite page. You can see the comment of other fans and can also comment on different stories. 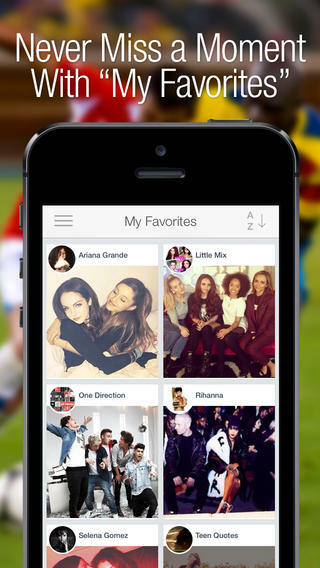 Through this app, you get connected to all the social networking websites. 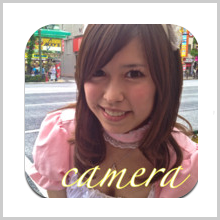 You can share the photos you like through your email id, or through Facebook and Twitter. You can even pin the photos and videos to your Pinterest account. You can participate in several fun activities. The app is available in several international languages and you can collect the content and organize them properly. There is exclusive bonus content available for $0.99 per month. The free app takes around 21.7 Mb space on your device. The version 2.1.1 of the app requires iOS 6.0 or later and this version has changed a lot. 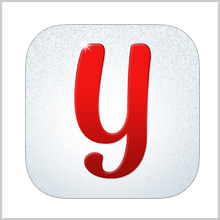 Summary: Yapert is an app that brings every trending event on your mobile screen. You don’t require searching through things as the best of the best is presented to you for free. Good: The app is a compact one and its connectivity to Pinterest, Facebook and Twitter is commendable. Bad: The errors of the app are fixed in the new version, so there is nothing bad in it.